I want this BIG one. 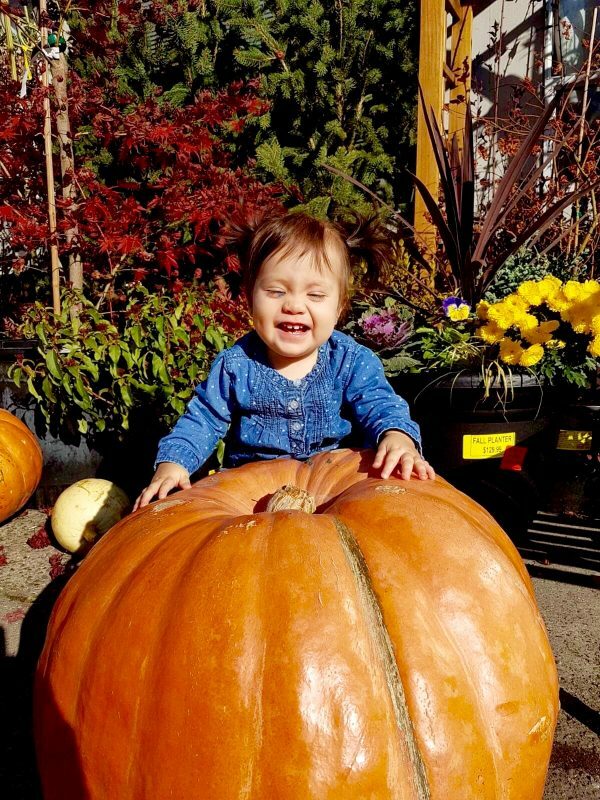 This entry was posted in Inspiration and tagged Lens-Artists, Photography, The Great Pumpkin by Perpetua. Bookmark the permalink. Yuppers. Have to leave it behind. We have no forklift and much to much work to carve it. I’m sure that pumpkin came from the most sincere pumpkin patch! Farmers are having a hay day of growing them much too big for adults to carry, Alan. Fortunately the farm we go to with the grandkids has little red wagons to haul them out of the field. Unfortunately we still have to move them from the car to the front porch! Wonderful photo. Oh, the joy we do for the children. Pumpkins are back breaking. Thank you.